Ventilated pellet air stove clad in painted steel. Cast iron door with panoramic ceramic glass. New-generation remote control, pull-out ash pan and handle. Available in five colours. 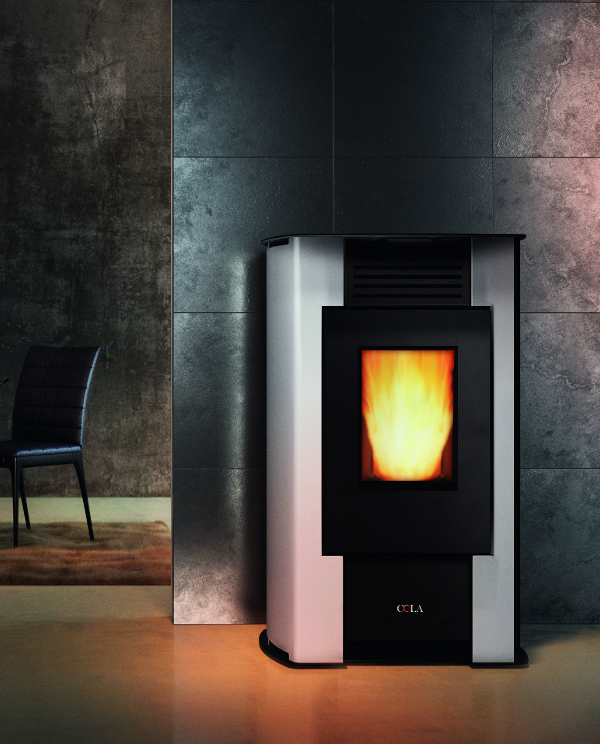 The Aurora air stove is DEFRA exempt. Calls to our 0330 number cost the same as a call to an 01 or 02 national number whether from a landline or mobile. Calls are also inclusive in any bundle you may have with your phone provider.